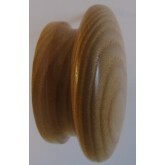 ash 55mm clear lacquered knob overall dia. 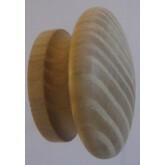 - 55mm projects - 29.5mm backplate dia. 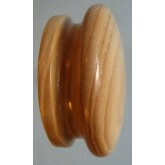 - 42m..
ash 55mm sanded wooden knob overall dia. 55mm projects. 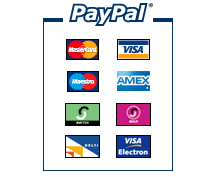 29mm backplate dia. 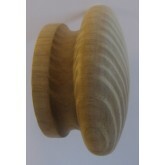 42mm fi..
Hand crafted Ash 48mm clear lacquered knob (Also available in a sanded finish for you to put your..